In keeping with our mission of engaging Texans about public policy, politics and government, The Texas Tribune is taking an in-depth look at border security and immigration – two of the top concerns for voters this election year. So far, we have revealed the much-guarded list of jurisdictions with “sanctuary city” policies, told the story of the U.S. citizen mistaken for a foreign felon in Dallas and — in a first — crunched the numbers of undocumented immigrants in Texas prisons. 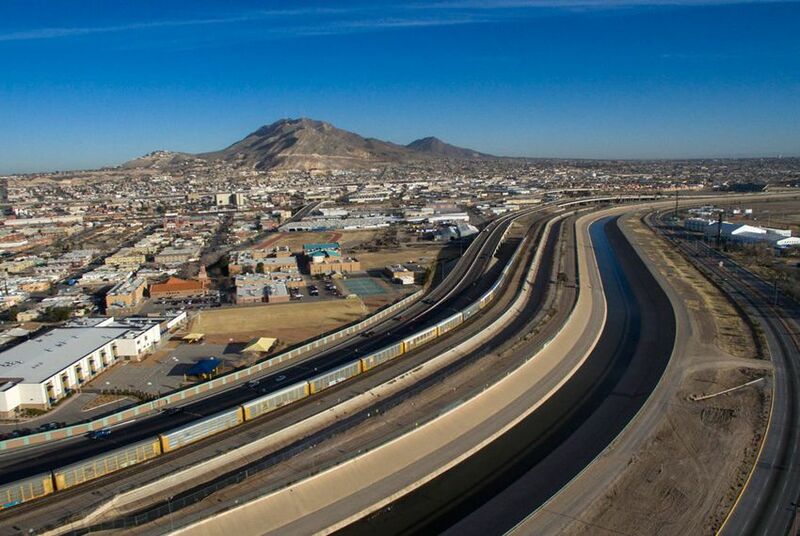 We’ve also explained why the border region is safer than much of the rest of the state and brought you the voices of immigrants longing to cross the Rio Grande. Now, we’re expanding our effort to include more stories from people who experience the benefits and challenges of border life every day, as well as other Texans with direct interest and experience in border or immigration issues. We want to get beyond the 30-second sound bites and campaign-trail speeches to learn more about the reality of life for border residents and others affected by immigration and border policy issues. Do you live in a mixed-status family where at least one member of the household is undocumented? Do you or does someone in your family work for law enforcement? Do you travel regularly across the border? Help us investigate border security by completing the form below. We will publish stories based on your input in our Bordering on Insecurity series over the next several months. Your privacy is important to us. You may also share tips confidentially by emailing reporters Julián Aguilar and Jay Root at bordertips@texastribune.org.